Where do you pay a deposit of less than £16,000 to step on to the property ladder? Budding homeowners should head to Hull, after it pipped Middlesbrough, Liverpool and Nottingham to be named best value city in Britain. Hull, the UK’s City of Culture 2017 – home of the poet Philip Larkin and famous for boiled sweets – tops Zoopla’s top 10 Index of most affordable cities for first-time buyers. Data on average property prices and deposits, Stamp Duty tax relief for new buyers and the cost of paying a mortgage versus renting, was crunched to come up with the Index (table and explanation, below). London leads the way for the 10 least affordable places for first-time buyers, ahead of Cambridge, Brighton, Colchester and Reading. “It’s no surprise to see cities in the north offering the most viable options for first-time buyers in Britain. 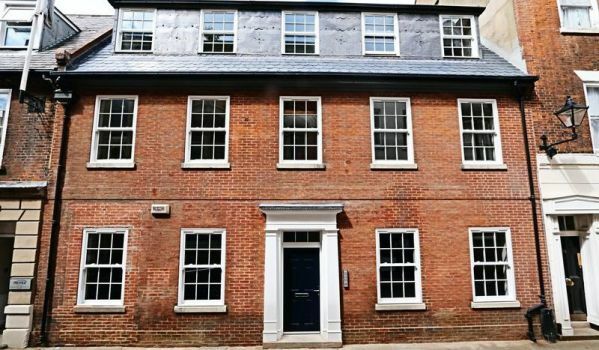 Prices in southern England have continued to rise at a relatively fast rate, making it very difficult for the average first-time buyer to get on the property ladder,” said Zoopla’s spokesperson Lawrence Hall. Sounds interesting. Tell me more. Eight out of the 10 least affordable cities for first-time buyers are located in the south, while six of the top 10 cities for affordability are in the north. There’s a vast financial difference between the 10 least and most affordable cities – with those targeting London facing eye-watering average deposits of £77,727, as opposed to £15,656 to buy in Hull. Has the first-time buyers' stamp duty break had any impact? 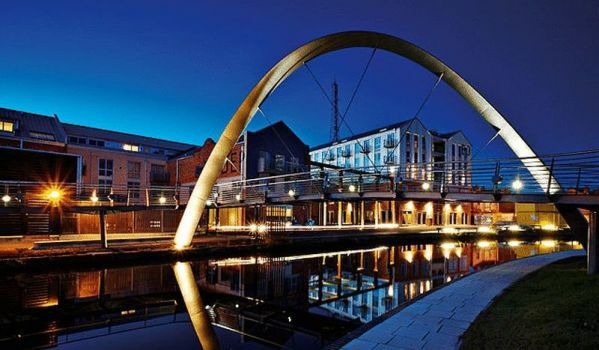 Zoopla found that the recent Stamp Duty relief, which allows first-time buyers to make a tax-free property purchase up to the value of £300,000, has had a positive impact on five of the top 10 affordable cities, as they now offer tax savings for new homeowners. Average house prices on the other five affordable cities come in under the old threshold for Stamp Duty relief of £125,000 so see no additional benefit from the measures announced in the Autumn Budget. In Coventry, first-time buyers currently have £924 tax savings, followed by Manchester (£875), Nottingham (£173), Swansea (£170) and Preston (£17). Elsewhere, those stepping on to the property ladder in Glasgow saved £687 in Stamp Duty because of the waiver, while first-time homeowners in Newcastle saved £558 on the tax, with this figure rising to over £1,000 in Norwich, Stockport, Swindon, Birmingham, Aberdeen and Cardiff. How was the index calculated? 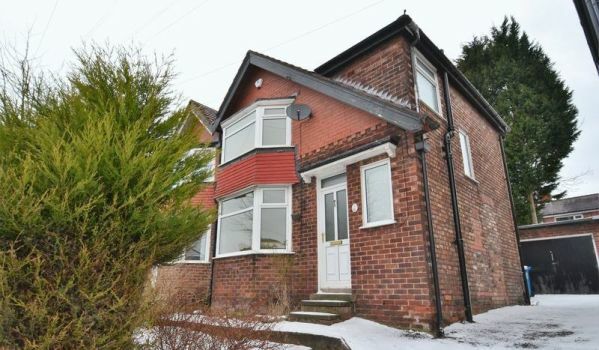 Zoopla analysed the average property prices, deposit amount, Stamp Duty payable – accounting for tax relief – and the cost of servicing a mortgage versus paying rent on an average property in each of the 50 cities in its research. Each city was then given an index score out of 10, to rank its affordability.